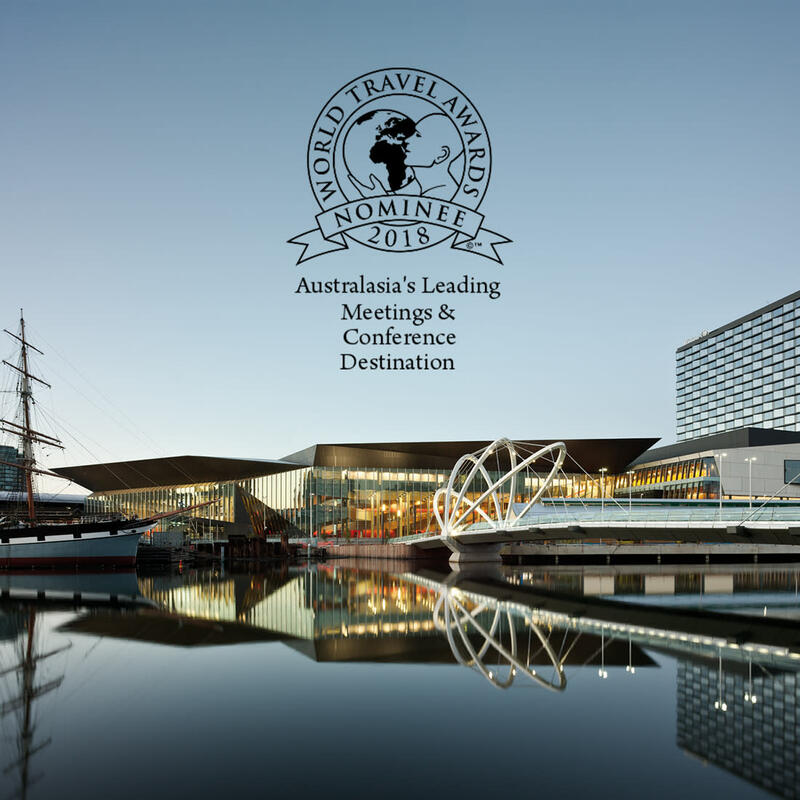 Melbourne has been nominated as Australasia&apos;s Leading Meetings & Conference Destination in the 2018 World Travel Awards. Please show your support and help to secure the win by taking a few minutes to cast your vote now via http://bit.ly/WTA18Vote. Voting ends 22 July 2018.